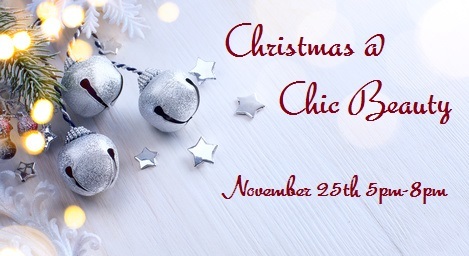 Come & join us at Chic Beauty for for a festive evening of pampering and retail therapy. Alex from Miss A's Chic Beauty & Vicki from Ostara Therapies will be hosting at the salon from 5PM-8PM. 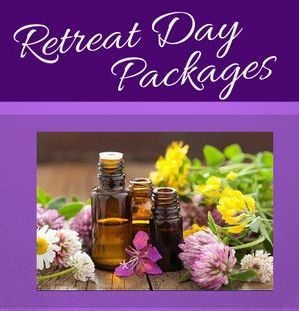 We have mini treatments on offer such as nail treatments; massage therapies; angel readings; mini facials; reiki; facial threading/waxing, all for a reduced price so you can experience what we offer. 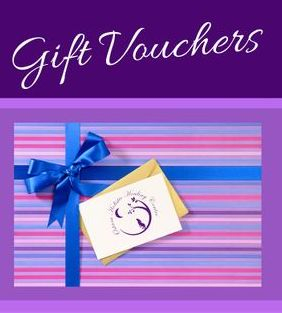 Gift vouchers and retail items including Neals Yard, Eve Taylor and St Tropez sets will all be availabe to buy on the night; why not treat your loved ones to a voucher for a treatment or monetary value. We will be offering festive drinks and refreshments to get you in the mood for the holiday season; whilst offering you a relaxing environment to unwind. For mini treatments on the night prices will range from £5-£10 & to avoid any dissapointment, we recommend booking a 15 minute slot prior to the evening; however there may be chances to book on the night. We are located at 17 Orwell Place Ipswich IP4 1BD and there is parking right behind the salon at Upper Barclay car park or in nearby areas. We look forward to celebrating the festive season with you and introducing you to our beautiful salon and therapies. -metali-szlachetnych/ You will love this website.